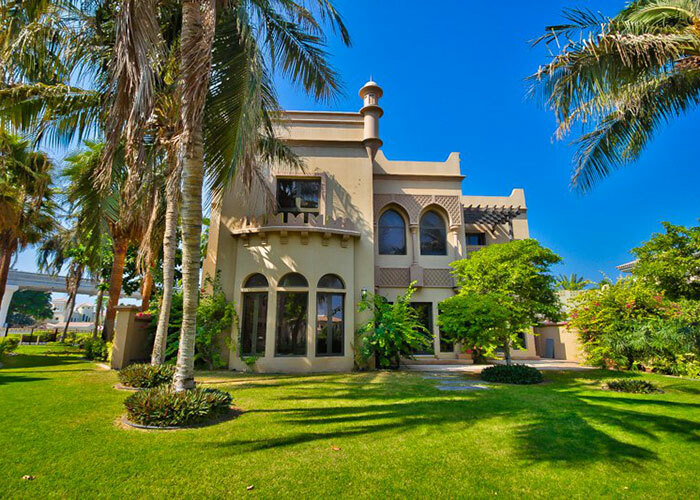 Palm Bay Holiday Homes: UAE Hotels and Holiday Homes at the best rate. Searching for a place to stay in UAE? Let's go! Feeling dizzy of hundred options, locations? Start! Just name your preferences and get it right? Start! 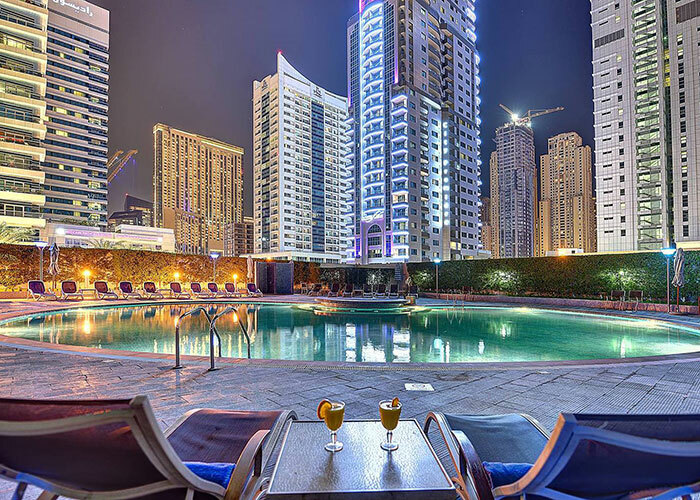 Choose your UAE stay at the best rates. So where to stay when on vacation in the UAE? A procedure of choosing your only place to stay and making a payment is easy. 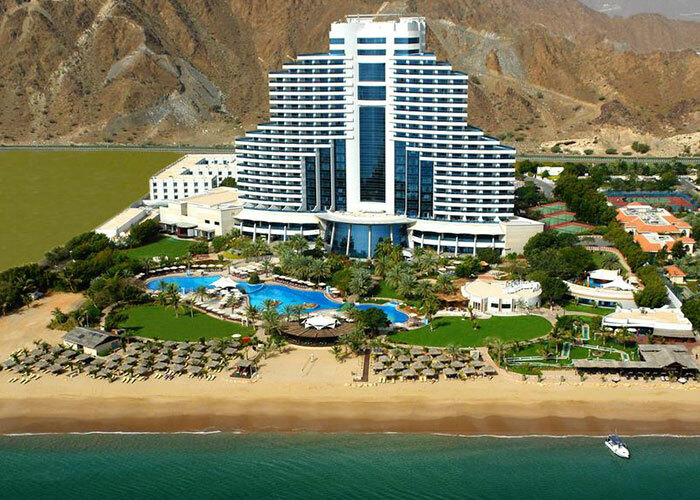 Our rates for UAE hotels are definately cheaper then you can find on any famous hotel online booking platforms. Convenience in having a kitchen and a living room, suitable for large families and groups of friends. Comfortable for large groups of friends and families with kids at favorable price. Self cooking is additional advantage. Suitable for large families who prefer luxury and privacy. You can take your a nunny and a cook too! What we can offer besides suitable accommodation. Everything you can dream of during your trip to the Emirates and Dubai in particular is real and feasible. VIP service at the airport and an individual transfer? Flight on a seaplane, swimming with dolphins, a dinner in an underwater restaurant? A sunset in the desert under the bright stars? We can arrange all these without any hassle. We offer visa support for a period up to 90 days. Minimum formalities and short deadlines. Not willing to stand in line? We can book for you a VIP lounge, Marhaba or Ahlan services at special rates. Meet and greet at the airpot. All kinds of individual transfers from sedan to stretch limo. A wide choice of tours and safaris for every taste: from a desert safari to hot air balloon adventure. Do a game-drive during a fantastic safari in Kenya and Tanzania or enjoy the white beaches of Zanzibar. The Maldives is closer than it seems, if you fly from the UAE. A chic ocean and an impeccable service. 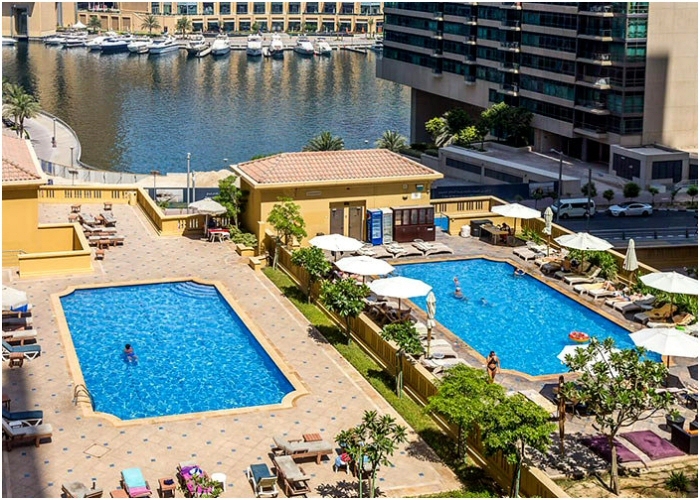 A huge variety of hotels, apartments, self catering flats and villas in Dubai. 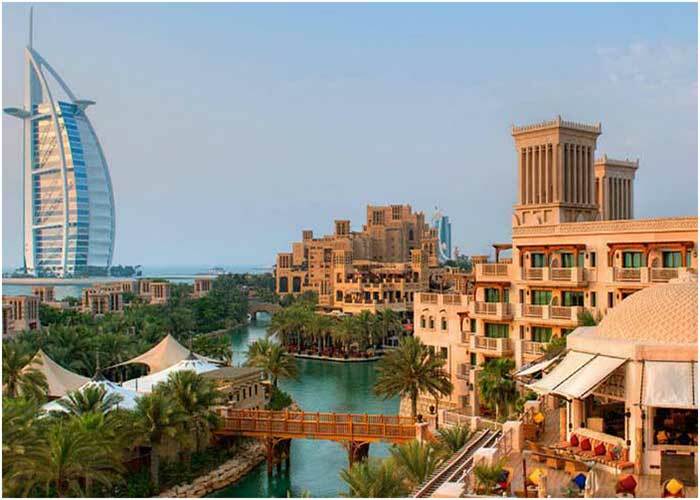 The most popular accommodation options in UAE. 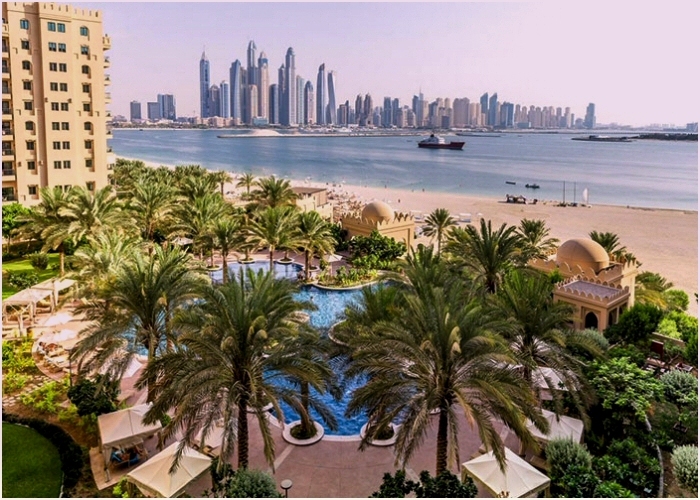 You can choose a place to stay among a huge number of UAE hotels in all seven emirates: from the most unpretentious city hotels to luxurious beach hotels in Dubai, Jumeirah area or on the man-made island of Palm Jumeirah. 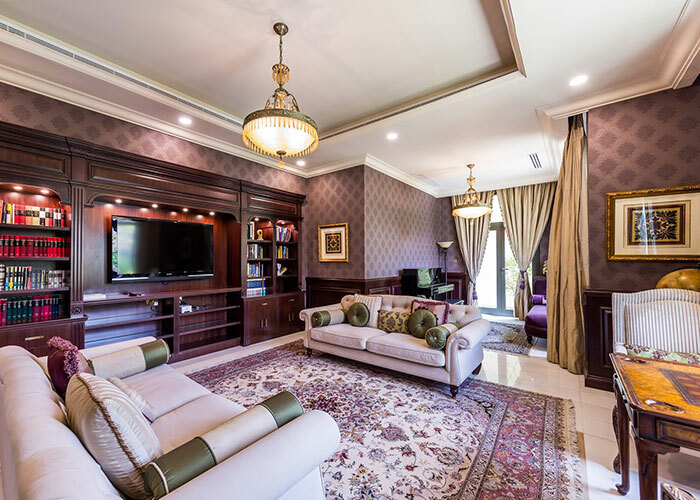 For those who travel a big family or groups and ready to save money, we offer a large number of apartments and villas of different levels and located in the most popular areas in Dubai and other cities. Do you own a property in Dubai and would like to make a profit out of it? Just drop us a message or fill up a request form. Clients' trust and respect have to be earned by deeds and confirmed by facts, not just by beautiful words. Important infomation for our clients. What our guests need to know before they start a search of their dream hotel or Holiday home. Our rules of communication with customers developed over the years. We are always on the side of our clients, we understand what their needs are and how we can help them in this. We do not promise the impossible, but we are doing everything we can, to meet the needs of our guests. You can be sure that being in Dubai, UAE, you will not be left without our attention and support. By prior agreement, we will arrange a meeting at the airport and help you to check-in in a reserved hotel, an apartment or a villa. Our on-call mobile number is available 24/7/365. During your stay in the UAE, you can easily contact us and get answered all your questions or book a guided tour or safari. Our system of accommodation selection is created so that you choose what you need. Everything will be taken into account: the number of guests, the number of beds and the area you need, and the distance from the beach or the metro station, and your personal wishes, such as having a washing machine or even a toaster. Answers to questions about payment, accommodation, cancellation or change of reservation can be found on this page or just make a Reservation request. Despite its small size, Dubai never ceases to amaze with its achievements, fast growth, infrastructure extension, a combination of the most beautiful modern architecture and carefully preserved heritage of the country. 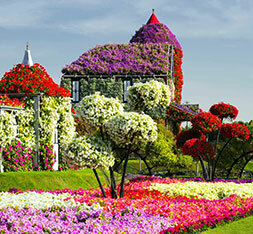 Dubai Miracle Garden millions of flowers and plants making up the most bizarre and picturesque compositions. 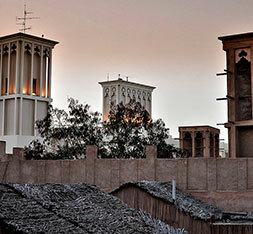 Old Bastakiya The oldest part of the city with wind towers, narrow streets, markets and cozy cafes. 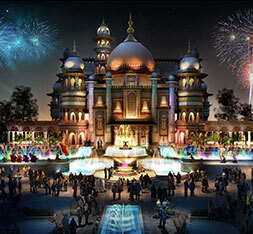 Dubai Parks and Resorts The choice is great: Legoland, Motiongate, Bollywood Parks and Riverland Dubai. 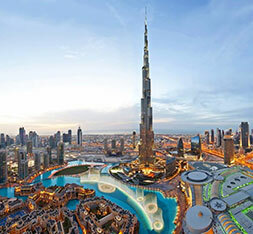 What is the best period to visit Dubai, UAE? 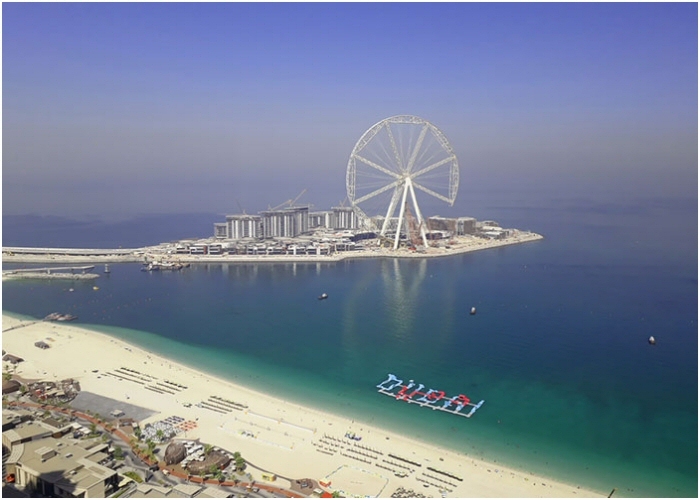 The weather is wonderful and the sea is warm all year round in United Arab Emirates, but despite this there are both peak and low seasons. And sometimes, it is better to take care of booking your accommodation in advance. Here is a graphic chart showing the percentage of hotels, apartments and villas workloads in different periods. These are the world's most famous hotel groups and world-famous hotels. You can be sure that they will take care of your vacation one hundred percent. 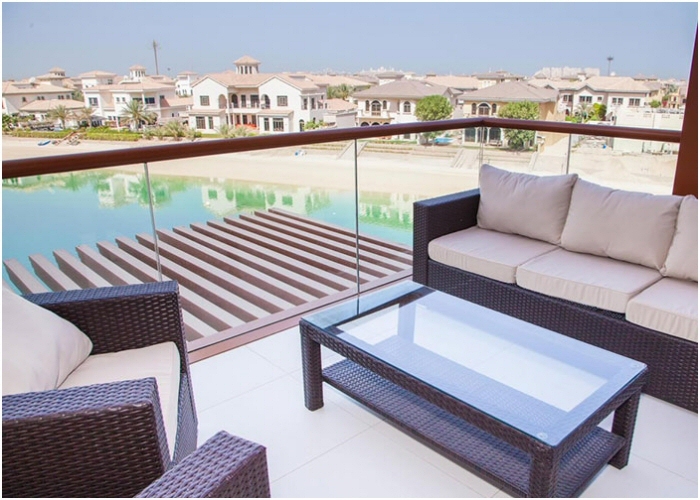 Also, the owners of apartments and villas, with whom we have signed the contracts to accommodate our guests, have a full package of documents of ownership and are licensed by the Dubai Committee for Tourism and Commerce. Traveling — it leaves you speechless, then turns you into a storyteller. 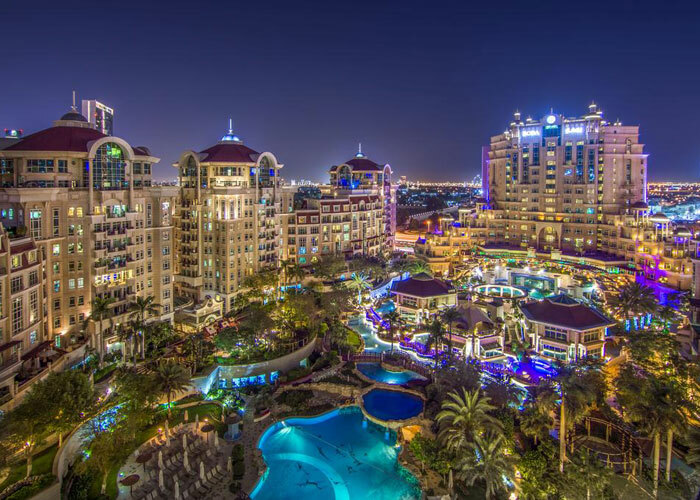 Any questions about choosing a place to stay in Dubai, UAE? Wondering how to get a visa or other services offered by us? Do you own property in Dubai and wish to make a profit out of it?